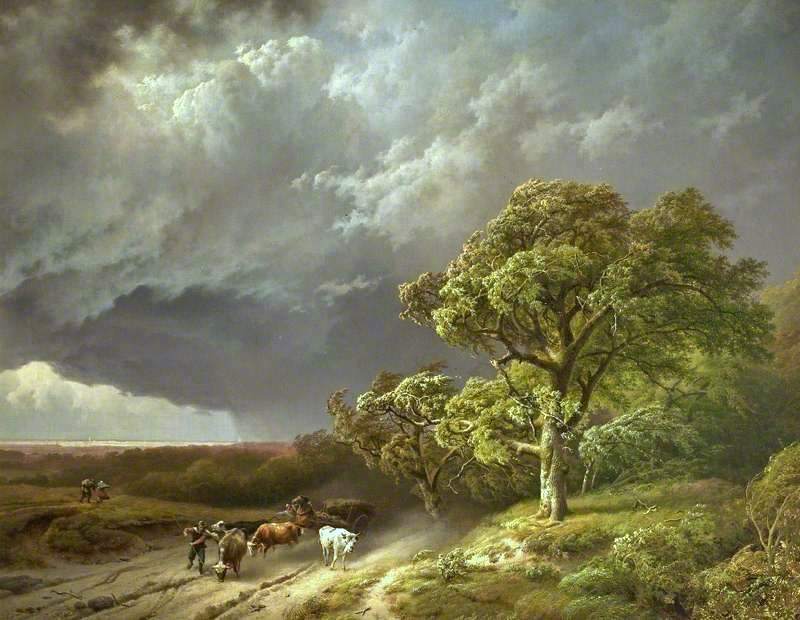 Andreas Schelfhout – Cheltenham Art Gallery & Museum. Title: Landscape with a Mill and a Water Wheel. Date: 1833. Materials: oil on panel. Dimensions: 60.4 x 75.5 cm. 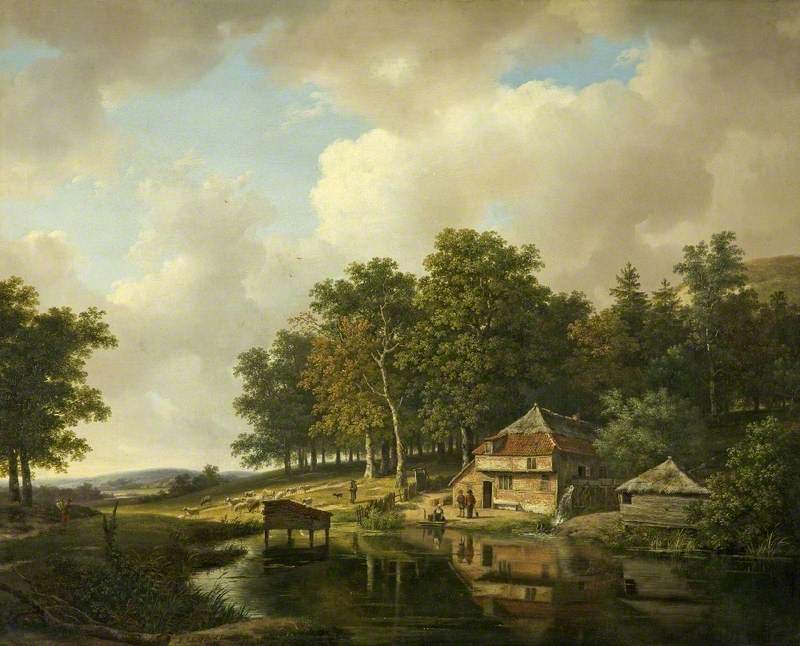 Source: http://www.bbc.co.uk/arts/yourpaintings/paintings/landscape-with-a-mill-and-a-water-wheel-62015. I have changed the contrast and colors of the original photo. Materials: oil on canvas. Dimensions: 84.5 x 109 cm. Nr.:? Source: www.bbc.co.uk/arts/yourpaintings/paintings/the-coming-sto…. P.S. I have changed the contrast and the colors of the original photo.